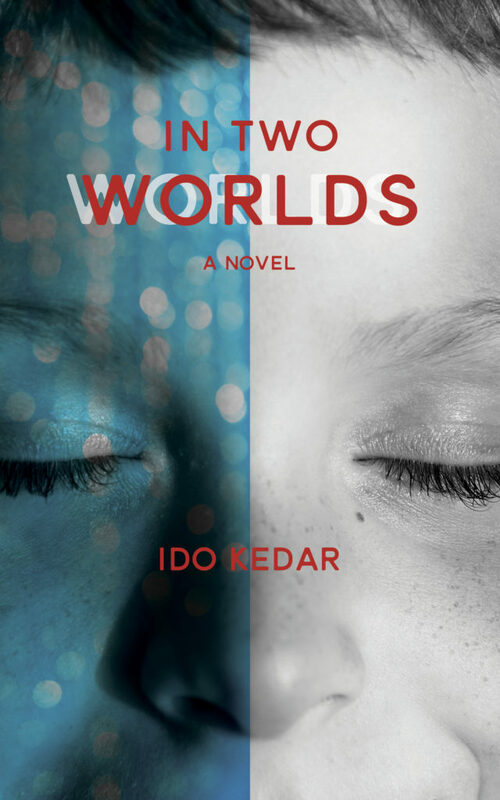 This entry was posted in autism, book, books by authors with autism, Ido Kedar, In Two Worlds, iPad, mind/body communication. Bookmark the permalink. Great news! I am a recent subscriber to your blog and have requested that my local public library purchase the book. Can’t wait to be one of the first in the Madison, WI area to read it! Congratulations, Ido! You should be so very proud of yourself! Any plans to release audio versions of your books? 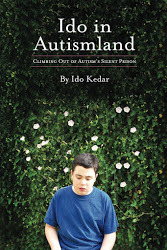 We caught a clip of your new book on the autism live channel and really enjoyed it (the reader had a fantastic voice…soothing, well modulated, nice inflection). Your first book has been eye-opening for our family. We read the chapters aloud to our oldest daughter and they seem to resound with her (and with us). She is 15 and is most definitely trapped by her body in autismland. Independence, as you know, is so very important to her and she would like to be able to access and listen to your books on her own. Please consider it, if you haven’t already. God bless you, Ido! Cannot wait to jump into your new book. Thank you- yes, working on it!